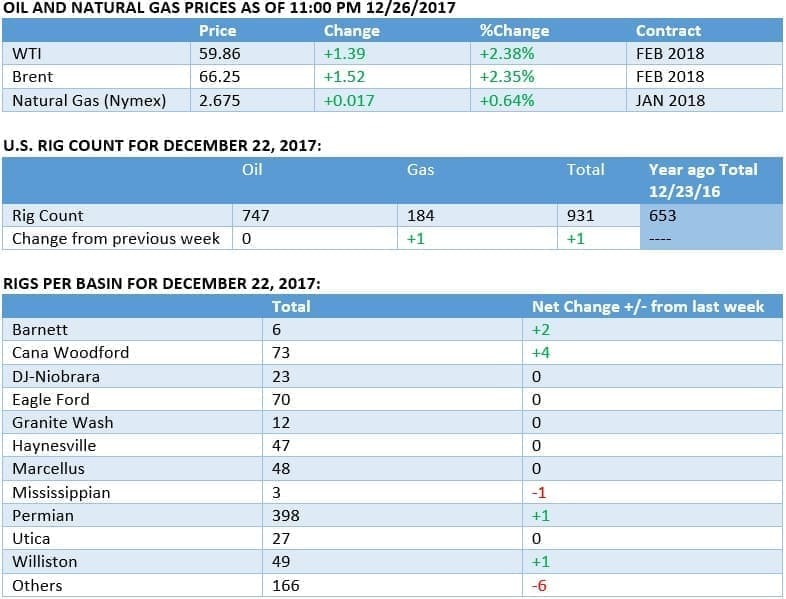 Oil held steady this week while light trading pushed prices slightly higher on Tuesday morning, adding to the likelihood that oil prices will hold their recent gains heading into the New Year. - U.S. oil production is set to average about 9.3 million barrels per day (mb/d) in 2017, according to the EIA. The agency predicts that will grow to an average of 9.9 mb/d in 2018. - That will exceed the annual record of 9.3 mb/d set back in 1970. 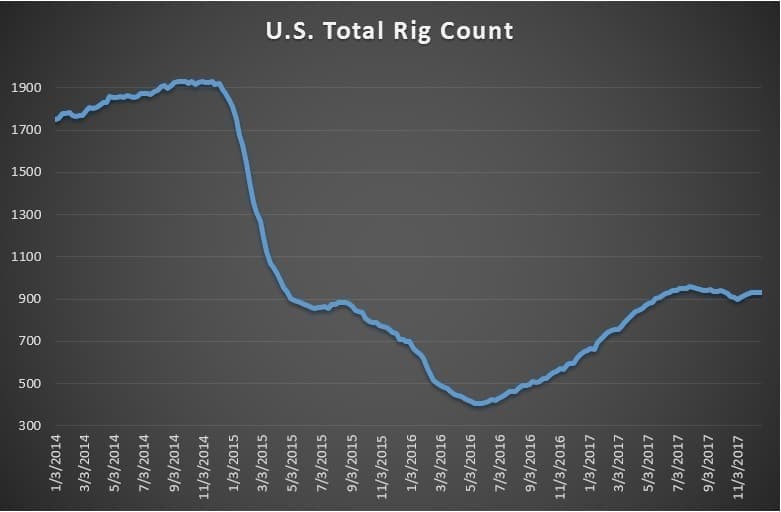 - Supply growth will come from the Permian (+0.515 mb/d) and offshore in the Gulf of Mexico (+0.344 mb/d), with smaller contributions from elsewhere. - Pioneer Natural Resources (NYSE:PXD) issued a sustainability report that details plans on how the company would adapt to a carbon constrained business environment. Pioneer believes that its low breakeven price (~$24 per barrel) will give it a leg up on its competitors if carbon is taxed or restricted. 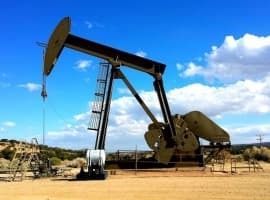 - W&T Offshore (NYSE: WTI) saw its share price surge more than 9 percent last Thursday following news that its exploratory offshore wells in the Gulf of Mexico were successful. - Transocean (NYSE: RIG) saw its share price gain more than 5 percent after winning a contract from Statoil (NYSE: STO) to supply a rig for a 22-well drilling program in the North Sea. Oil was steady, but elevated in light holiday trading this week. Brent and WTI hovered near multiyear highs. OPEC compliance reaches highest level in November. OPEC’s resolve looks stronger than ever. In the run up to the late-November decision to extend the production cuts through the end of 2018, the group posted its best compliance rate with the agreed upon production cuts yet. OPEC reported a 122-percent compliance rate in November, a figure that bodes well as the group seeks to keep those curbs in place for another year. Russia supports gradual, managed exit from OPEC cuts. In another bit of news that bolsters the OPEC deal, Russian energy minister Alexander Novak said that Russia supports a gradual exit from the production cuts, reducing the risk of a messy conclusion and return to full production. Iraq oil minister sees market balanced in first quarter. Iraq’s oil minister Jabar al-Luaibi said that he was optimistic that the oil market would reach a balance in the first quarter of 2018, which will be accompanied by higher oil prices. His comments are some of the most bullish out there among OPEC members, most of which see such an event unfolding in the second half of the year. Shell buys UK utility. Royal Dutch Shell (NYSE: RDS.A) purchased First Utility, a UK-based utility, for an undisclosed sum. The move comes a few months after Shell bought two electric vehicle infrastructure companies as it seeks to diversify its portfolio beyond just oil and gas. First Utility’s cofounder sees the acquisition by Shell as a way to bring more competition to the electric power sector in the UK, and also accelerate the adoption of EVs and digitalization in the utility industry. Canadian mining company wants court order to seize control of Citgo. Canadian mining company Crystallex International won a 2016 arbitration award of $1.2 billion against Venezuela, but has not been paid. In November, the company was on the verge of a deal with Venezuela, but it has since fallen apart over lack of payment. As such, Crystallex now wants a court to award it assets from Citgo, a subsidiary of Venezuelan state-owned company PDVSA. The case is a major risk for Venezuela, which could become more exposed to asset seizures as it fails to pay creditors. Related: Is Saudi Arabia’s Post-Oil Future Realistic? TransCanada denied request to amend Keystone XL application. TransCanada (NYSE: TRP) was dealt another blow in its effort to build the Keystone XL pipeline when Nebraska regulators denied the company’s request to retrospectively amend its application for the pipeline. In November, regulators approved the pipeline, but crucially, for a different route than the one that TransCanada wanted. That opens it up to fresh legal challenges, something TransCanada wanted to avoid. The next steps are unclear. Senate energy leader wants legislation in early 2018. The top Republican on energy issues in the Senate, Lisa Murkowski (R-AK) is pushing Senate leadership to take up energy legislation early next year, a bill that mirrors legislation that almost became law in 2016, according to E&E News. 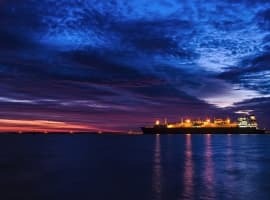 The bipartisan bill would speed up the permitting of LNG exports, address cyber security at energy infrastructure, fund conservation and energy efficiency, among other priorities. Kinder Morgan to move forward with $1.7 billion natural gas pipeline. After signing Apache Corp. (NYSE: APA) as a customer, Kinder Morgan (NYSE: KMI) said it plans to move forward with a major natural gas pipeline that will run from West Texas to Corpus Christi. 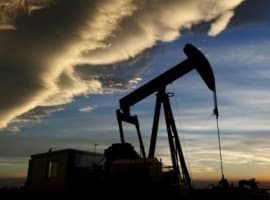 The project will take advantage of the drilling boom in the Permian basin, where natural gas production is rising sharply in conjunction with the surge in oil output. The pipeline could supply refiners and processors along the Gulf Coast with gas, while LNG export terminals could ship gas abroad. The pipeline is expected to be operational by October 2019. U.S. regulators propose rollback of offshore drilling rules. The WSJ reported that the Trump administration is seeking to cut offshore drilling regulations that were put in place after the deepwater horizon disaster in 2010. The proposed changes are long, but one example includes the scrapping of a requirement that third-party inspectors be certified by BSEE, the government offshore watchdog. The proposal, BSEE says, would save the industry $900 million over a decade.